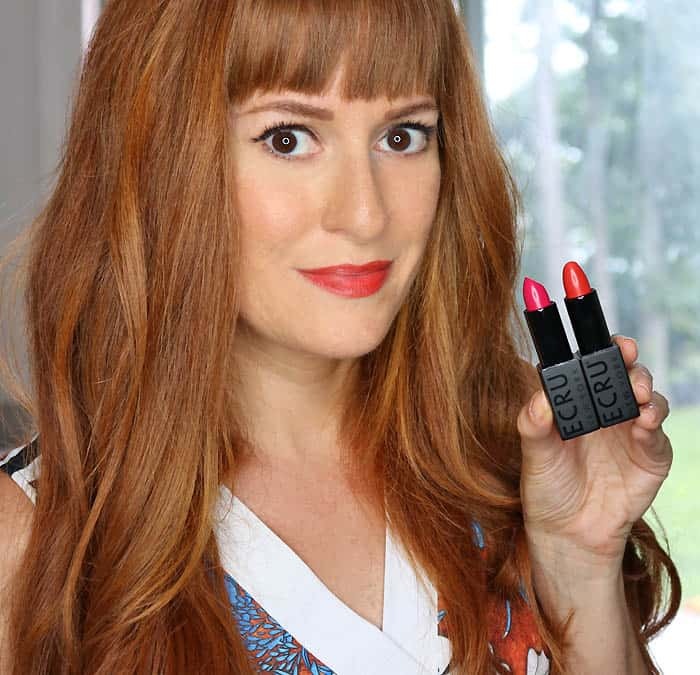 The days are getting longer and the temperatures are rising (slowly here in NY, but I’ll take it!) I love this time of year. It puts me into creative overdrive- I want to make and decorate everything!!! 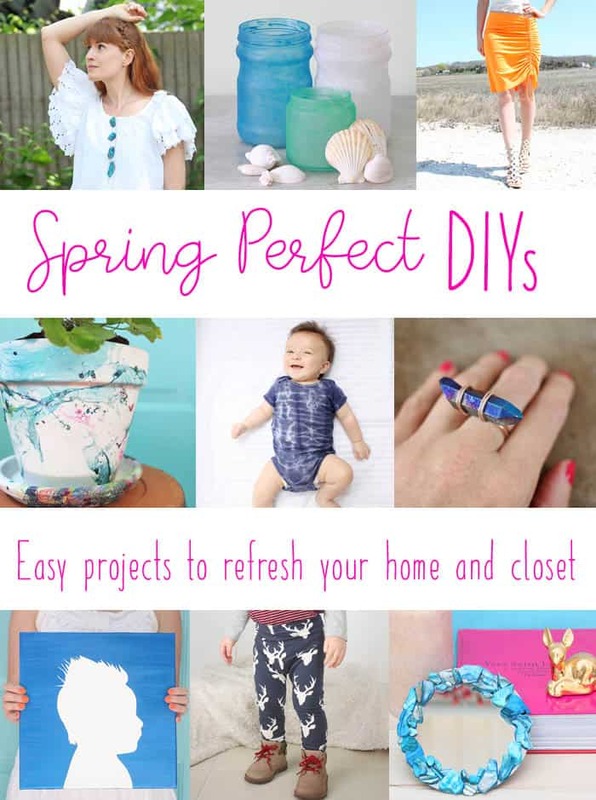 I have so many DIYs planned for the Spring that I can’t wait to share with you guys! I’ve been working on everything from gardening projects to home decor to sewing. 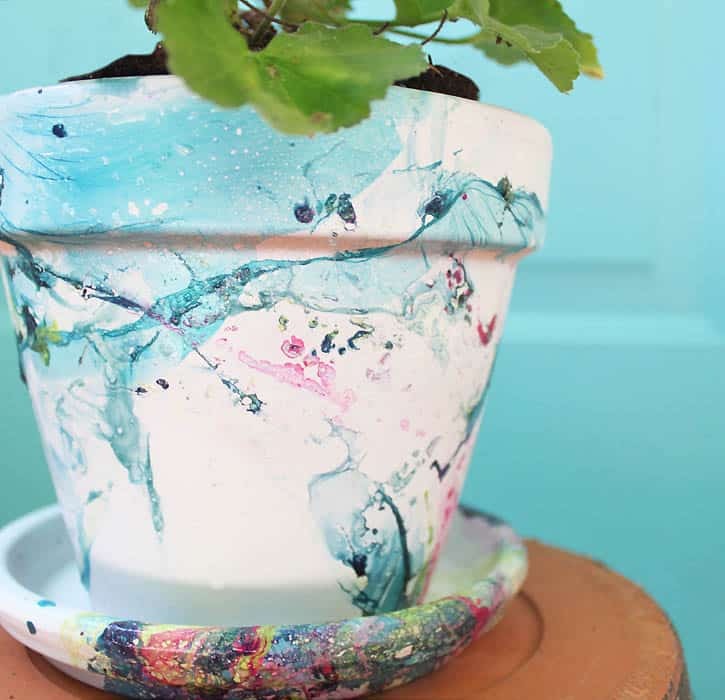 In the meantime, here’s a collection of my favorite Spring DIYs. Enjoy! 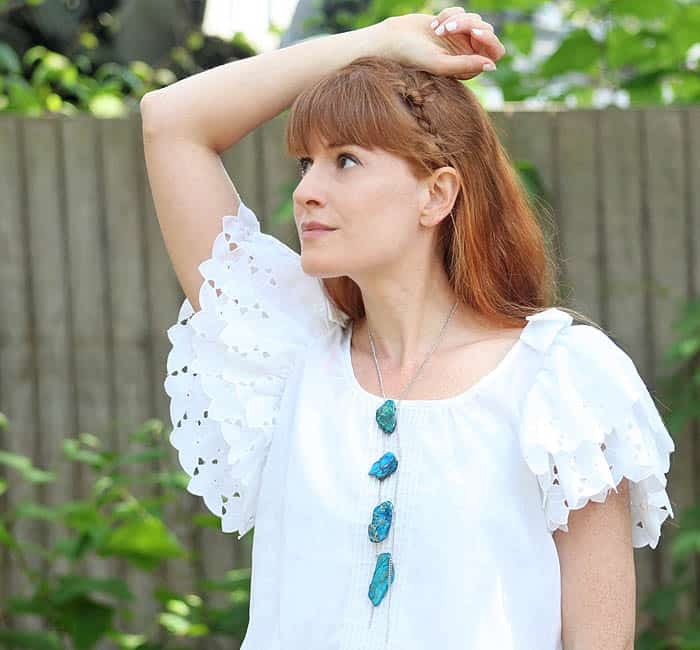 DIY Stone Lariat Necklace– this statement necklace is the perfect Spring accessory! Ruched Beach Skirt DIY– no pattern needed! 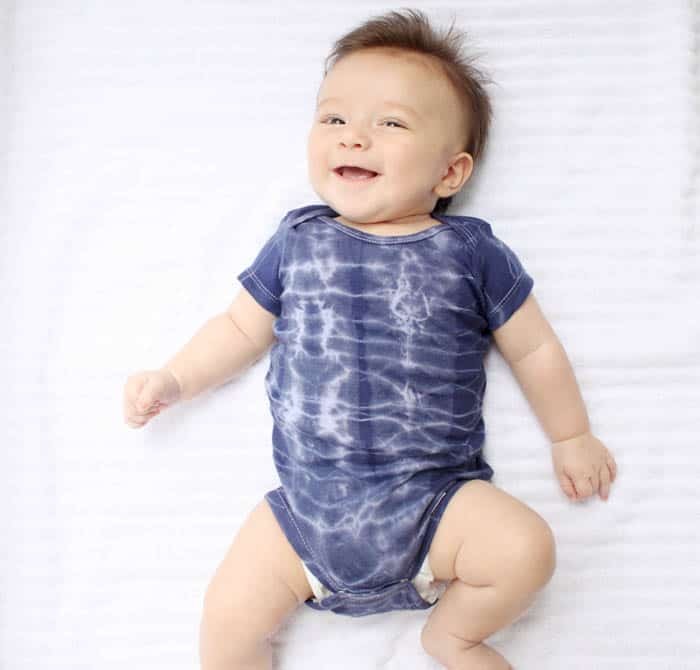 Hand Dyed Onesie DIY– turn a plain onesie into this modern pattern! 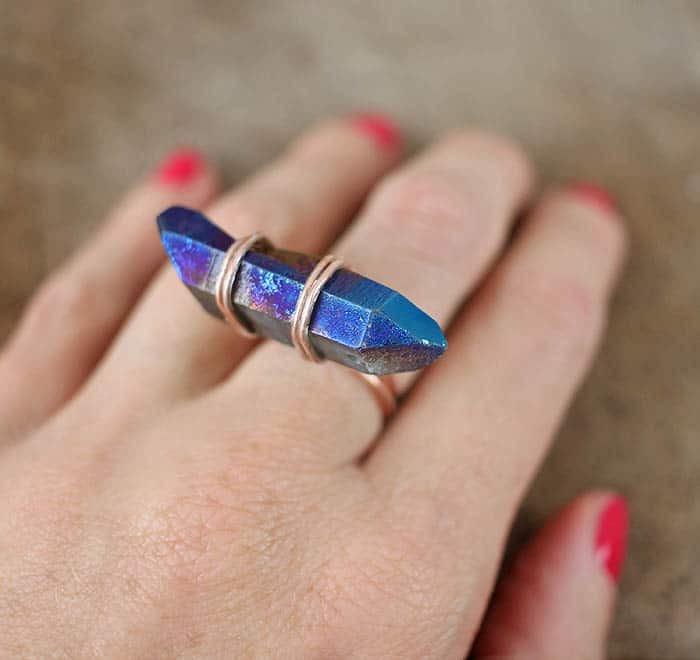 Wrapped Crystal Ring DIY- Super easy! All you need is bendable wire and a crystal. 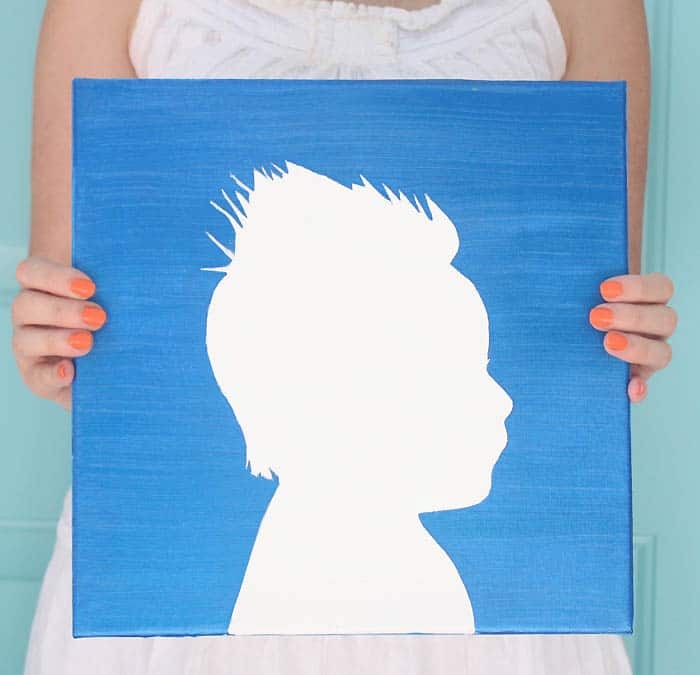 DIY Silhouette Painting– turn your loved one’s profile into this fun keepsake. 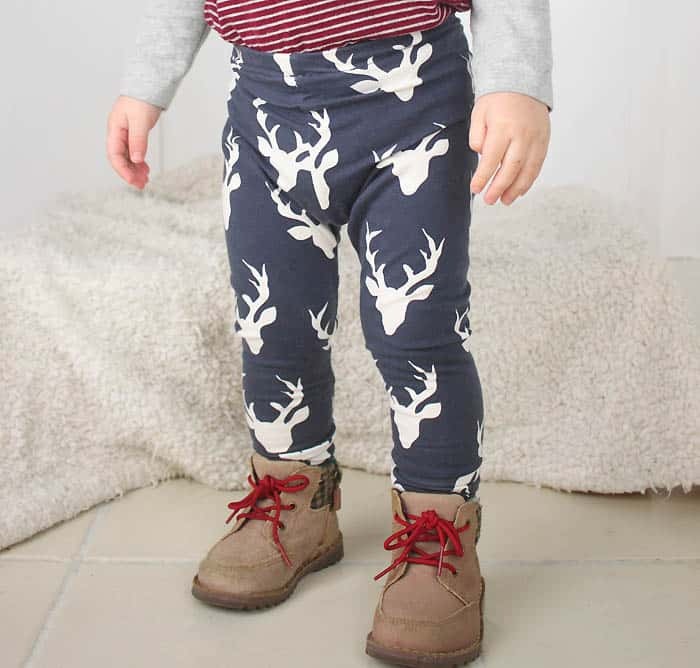 Baby Leggings DIY– Sew you own baby leggings using a pair of PJ pants as a pattern. Great for beginners! 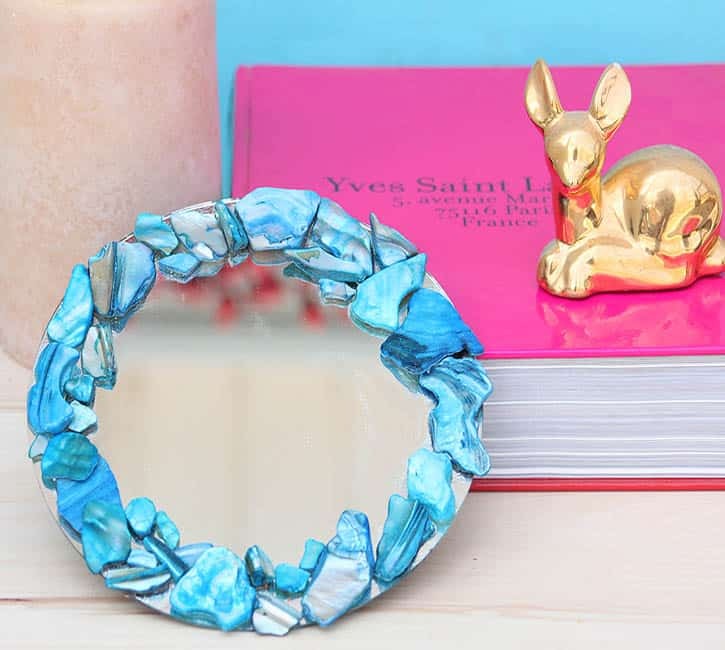 Shell Mirror Tray– dress up a plain craft store mirror by gluing on vase filler chips. 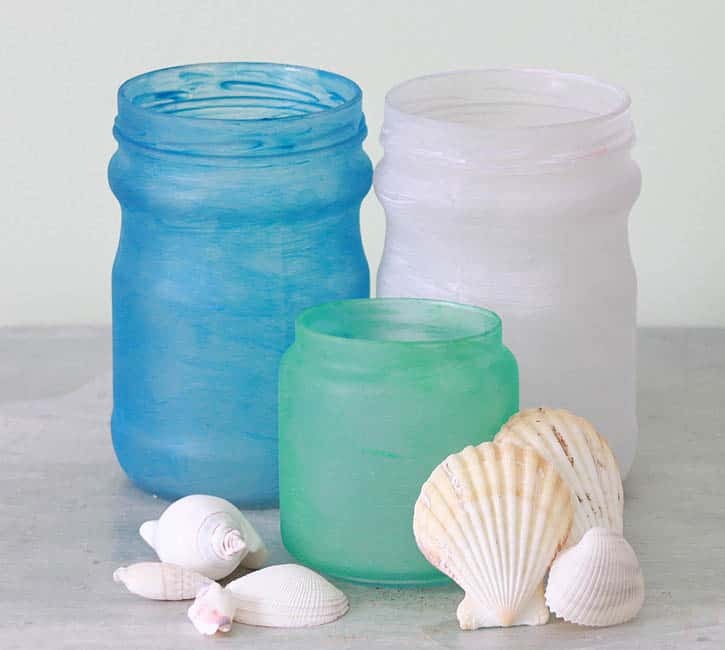 Add a beach house vibe to any space!